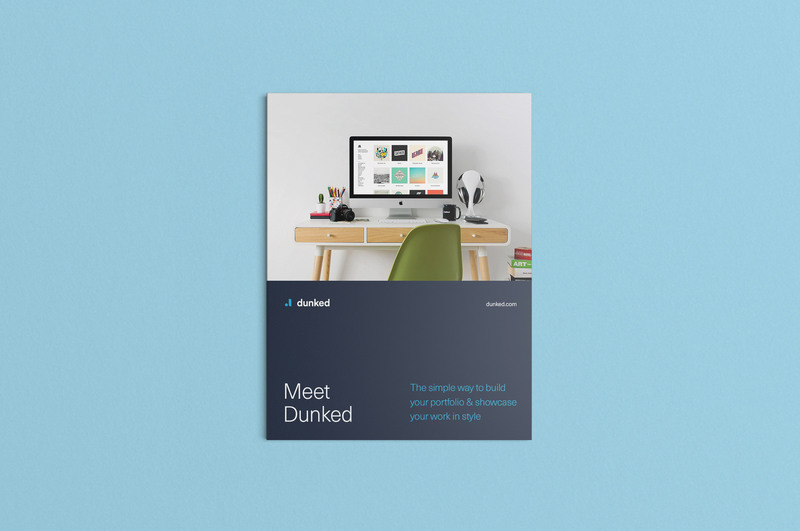 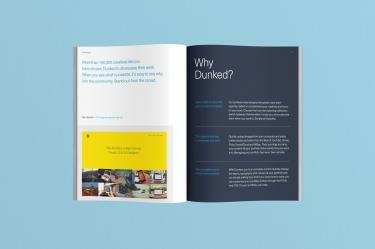 Dunked provides professionally designed website templates for creatives. 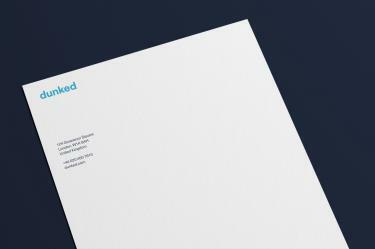 From designers and photographers to artists and illustrators, they have helped more than 100,000 talented people across the world craft beautiful, online portfolios. 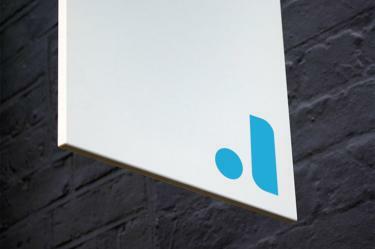 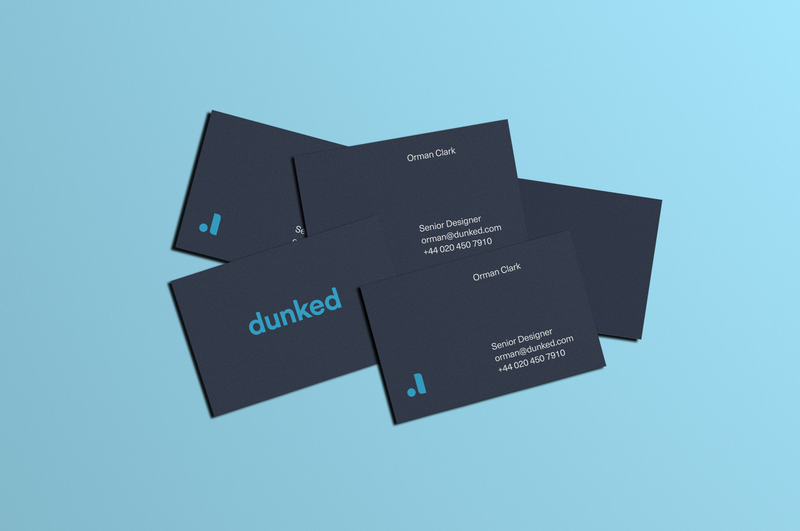 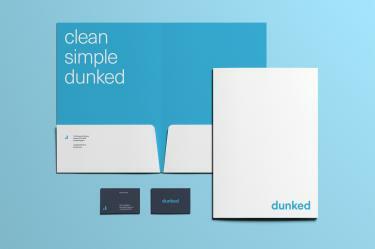 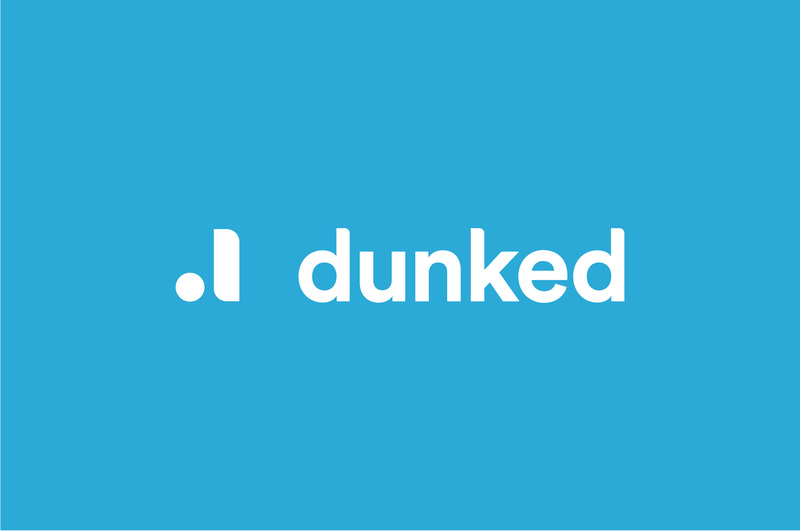 When Dunked was seeking a re-brand, it was very important to reflect their service’s simplicity and ease of use. 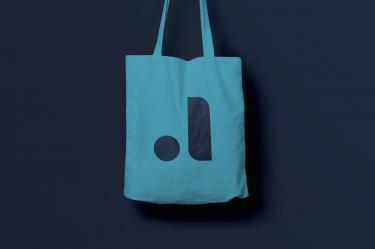 In the past, they had struggled with marks that did not do well in different sizes and mediums. 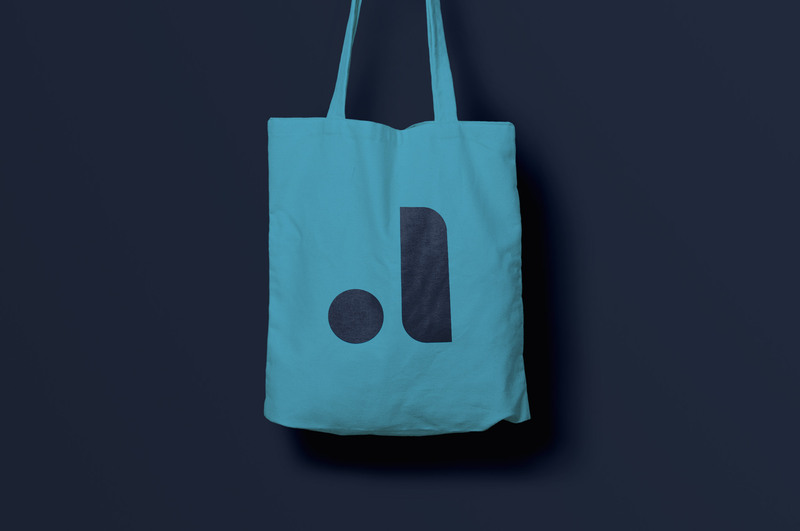 We created a brand that is simple and easily distinguished, that can be used in a multitude of sizes and applications. 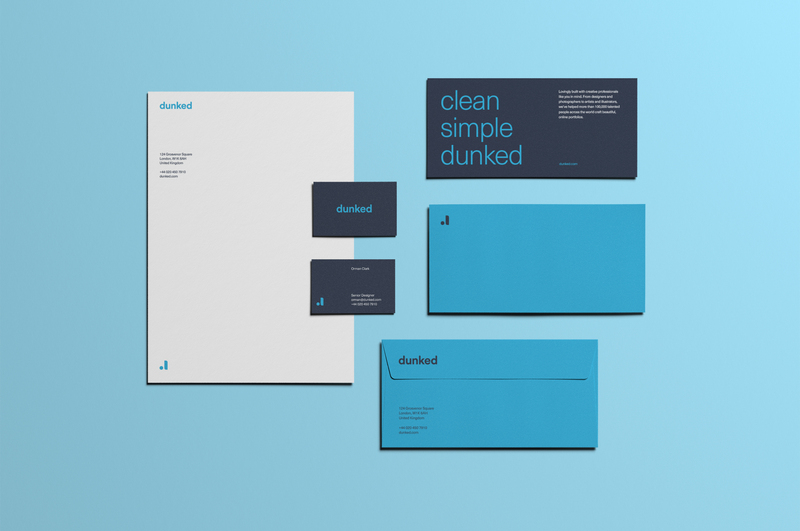 When developing the brand, it was paramount to create flexible color and typographic systems that could be easily translated to the website. When developing the dunked icon, it was important to embody the spirit of their service.The result was a simplified, straightforward, confident icon that appeals to their target market. Designers. strategy is always trusted and truly timeless." "We are trying to make the process of building an online portfolio simple for everyone."